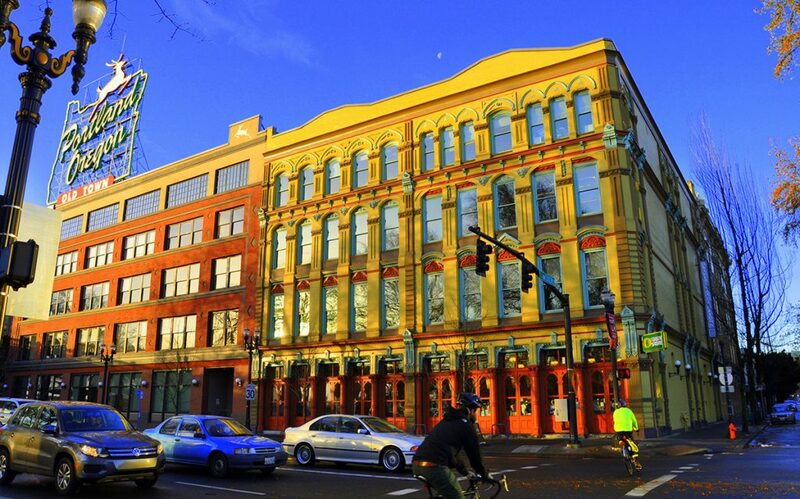 PLoP conference will be hosted in Portland Oregon, in conjunction with PUARL. PUARL made a list of hotels which can be found here. If you need more information or have some question, please contact the chairs.